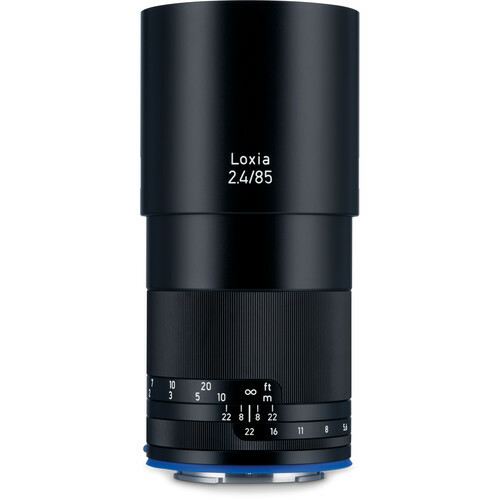 This section covers Nikon-brand lenses. 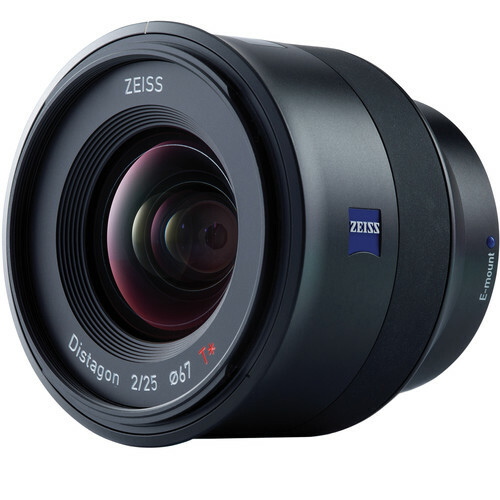 You can search this site for more information on lenses of all kinds. Nikon’s lens line is broad and deep, and includes not just current models, but many lenses that have been produced over the years, some of which are inexpensive, and some of which are coveted and cost at least twice their new price on the used market, like the NOCT-Nikkor 58mm f/1.2 and the 28mm f/1.4 AI-S. The venerable Nikon “F” mount has remained unchanged mechanically for many years and this has led to third-party lenses usable on Nikon cameras, not just Nikon’s own. 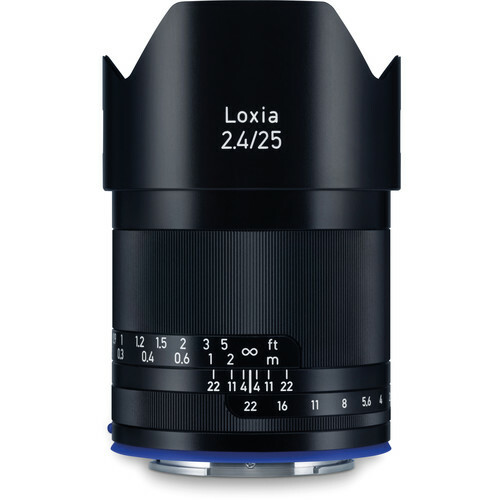 the Voigtlander 21mm, 40mm, 58mm lenses are covered in depth in DAP. 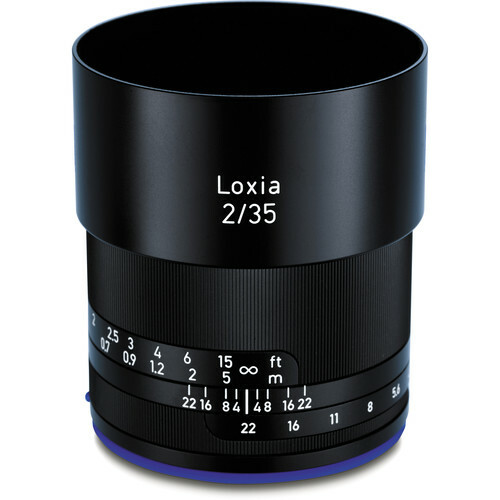 The DX designation means that a lens is designed for a smaller 23.7mm wide sensor. 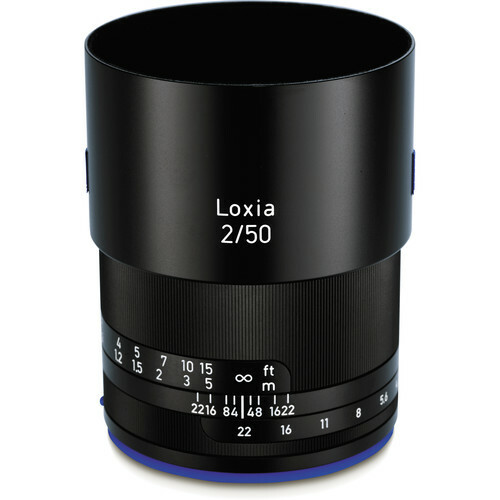 The FX designation means that a lens is designed for a full-frame 36 X 24mm sensor. See my list of recommended Nikon gear and lenses, as well as the gear pages. For in-depth reviews of lenses to fit Nikon cameras (Hartblei, Voigtlander, etc), subscribe to Diglloyd’s Advanced Photography (DAP). DAP is not just about lenses, it’s about cameras and technique and making better images, written to be approachable by beginner’s, but valuable to professionals. New material is constantly being added, so subscribe now! You can read an overview and mini reviews here. 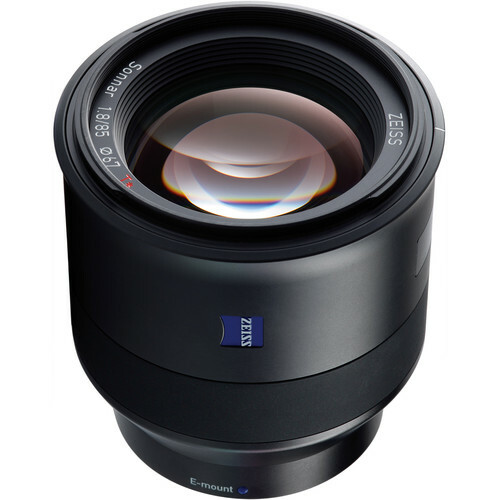 For in-depth coverage to the Zeiss ZF/ZF.2 line, see Guide to Zeiss ZF/ZF.2/ZE Lenses. 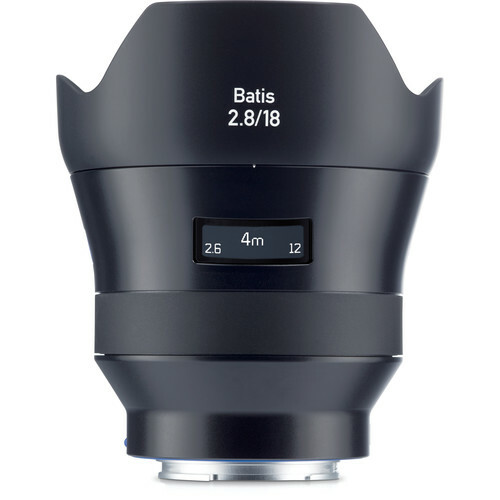 The Guide has numerous examples at much higher resolution, along with actual-pixels crops for each and every lens, in most cases several pages of examples per lens. New material is regularly added added to the Guide, so subscribe now!